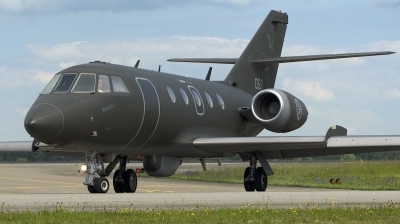 Norwegian Falcon 20ECM is about to complete its first mission of the day. 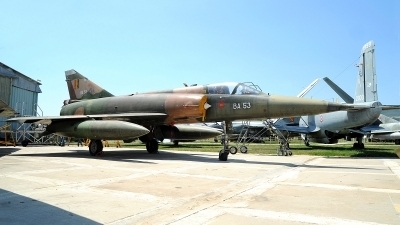 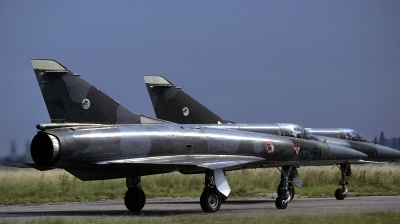 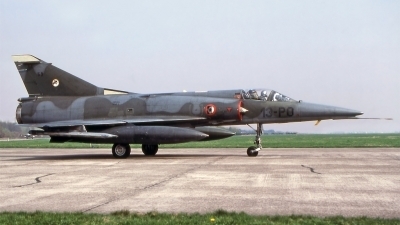 Frisian Flag 2010. 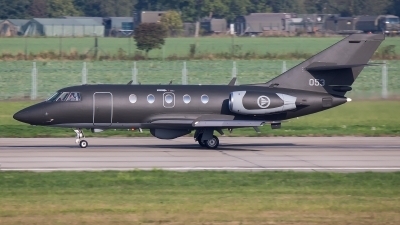 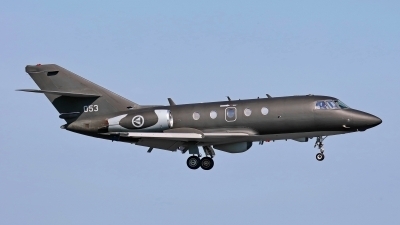 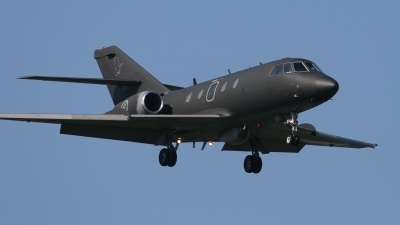 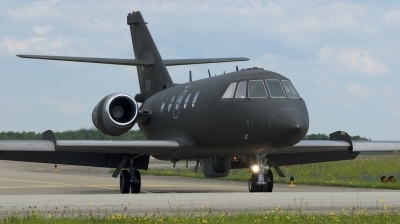 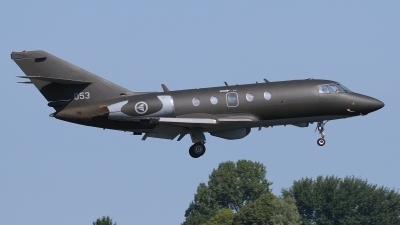 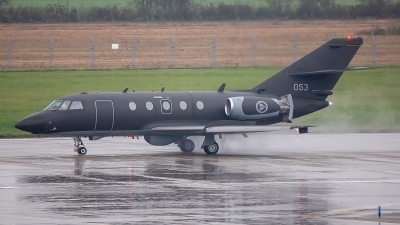 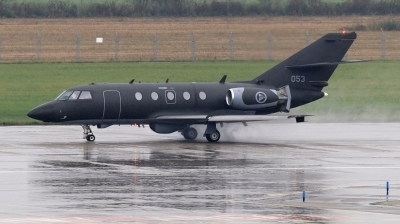 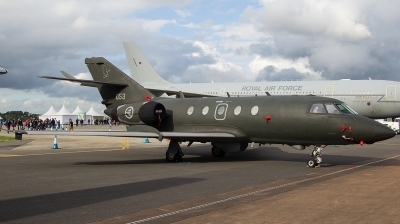 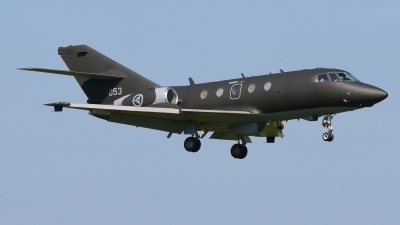 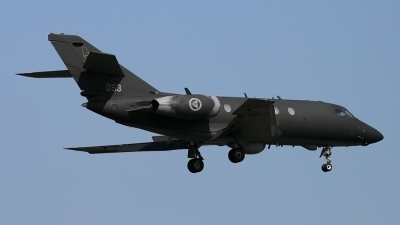 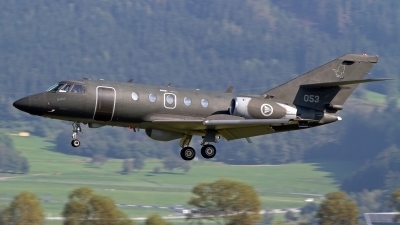 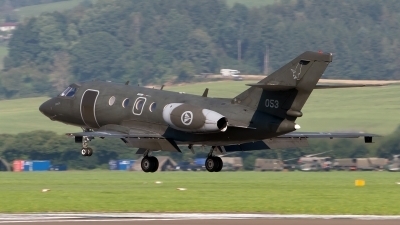 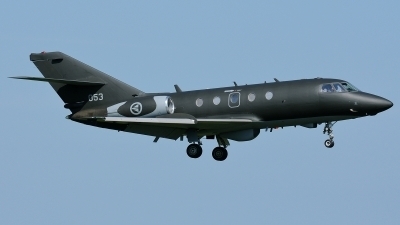 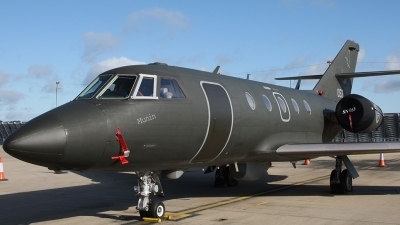 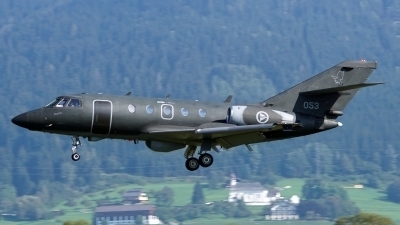 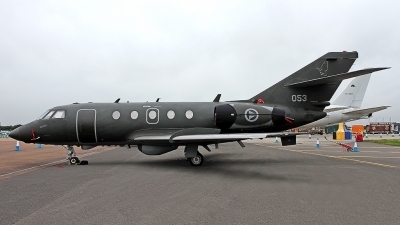 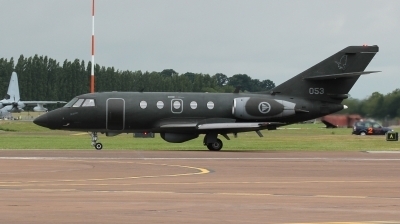 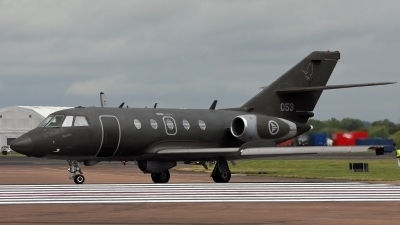 A Norwegian Falcon 20ECM returning from the first Frisian Flag 2010 mission.